Whether you are 15 years old or 100, I truly hope that my blog will be a beacon in your life; a beacon that will guide you to a world where your confidence and self-esteem are not dependent on outside or subjective matters. I want to show you the tools that have helped me in my career to overcome insecurity and improve many aspects of my lifestyle. I’m Ilka Tamar a professional model and a certified modeling instructor with over 20 years of experience in the modeling industry. Being on the inside for so many years has allowed me to gain a unique scope regarding fashion, beauty, and modeling and it has allowed me to view them for what they truly should be; tools for self-confidence, not just exterior appearances. Fast forward, these same modeling skills have opened many doors that have to lead me to become a brand ambassador, create my own fashion blog, and be an influencer. 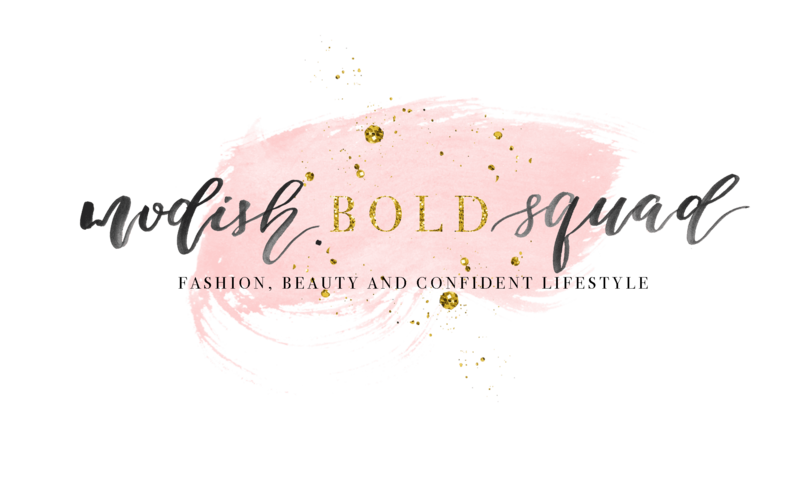 My mission and core values have remained constant since the day I started this blog; “Nourishing the soul, while glamming up the body”. Being slightly less poetic, I just want to help women who are not comfortable in their own skin, to get over their low self-esteem issues and be stunning on the inside as well as on the outside. Thank you for following me and reading my blog. I sincerely wish it will make you feel better and provide you with the tools you need to live your life to the fullest with no limitations!